After speaking with friends about their UFO piles, I decided to republish this post from early 2016. Remember, YOU get to decide what “finished” means. It can simply mean, there, dammit, I’m FINISHED with this thing! For me, I have a small number of UFOs going right now. 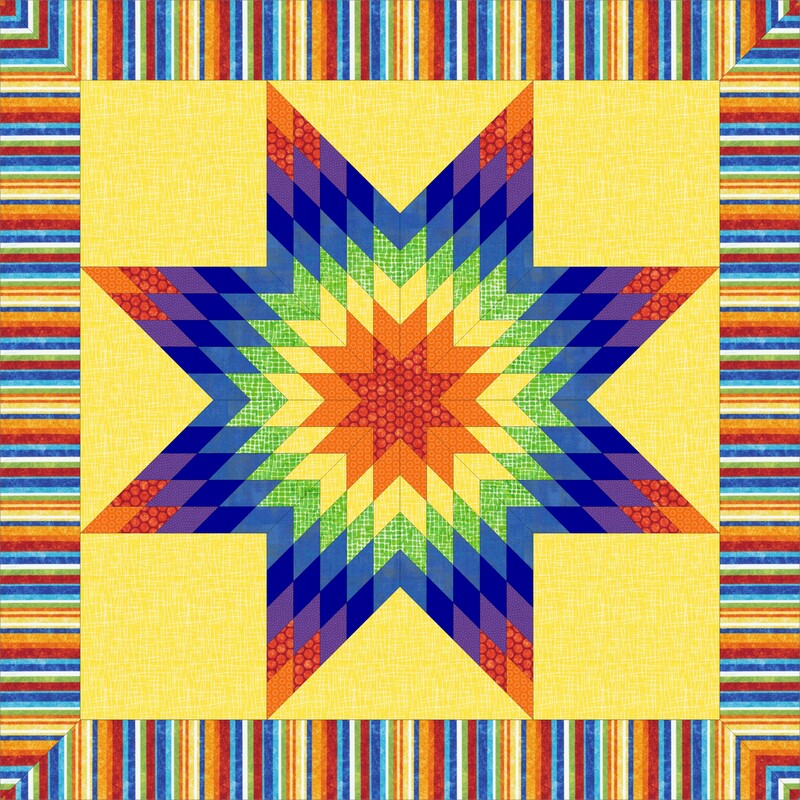 The six star points shown at the bottom of the post are no longer a UFO — except I haven’t bound the quilt yet! UFO: Unfinished Object; an art or crafting project that was begun but not finished, with some extended delay in making progress toward completion. 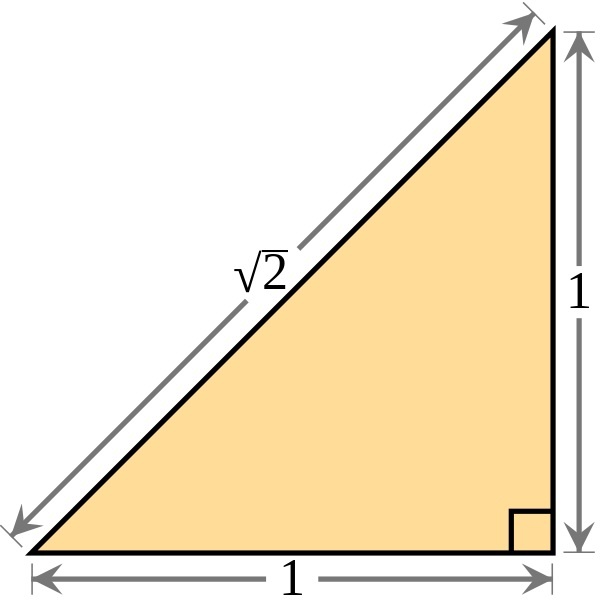 The creator still intends to complete it, differentiating it from an abandoned project. UFO is a common term in quilting and knitting, but can apply to other creative endeavors such as writing, scrapbooking, painting, etc. 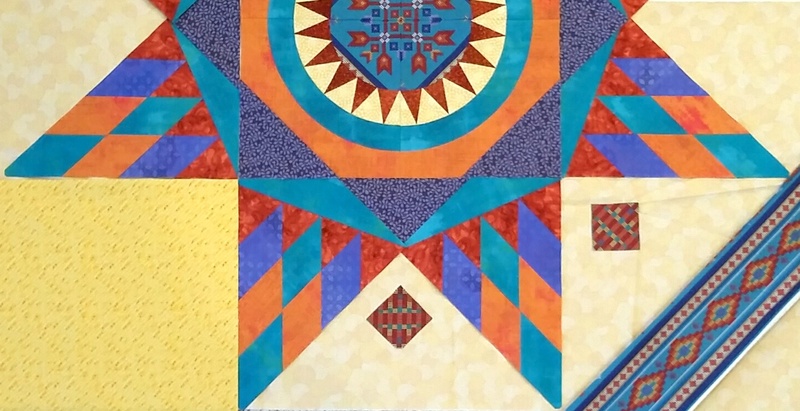 Over the last year or so, I’ve seen a lot more emphasis in quilting blogs on UFOs. Last year was a movement toward “A Lovely Year of Finishes,” complete with a button, goal setting, and linky parties. This year’s version is “One Monthly Goal,” or OMG. I love that these encourage quilters to complete their projects, just as Stashbusters has been doing for years. 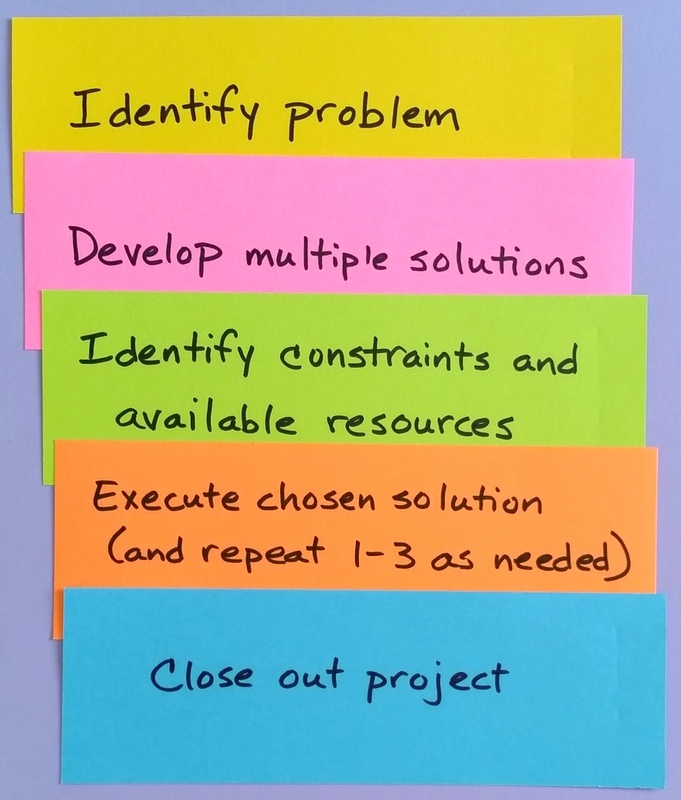 But the question often comes up of what to do with projects you DON’T WANT TO FINISH. It just isn’t going to turn out the way you’d imagined, or it’s boring beyond tears, or you hate the process, or it was intended for someone not in your life anymore. In truth, you want to abandon it, but you don’t want to be a quitter, or don’t want to waste the effort or materials already used. What then? How to FINISH those unfinished objects? 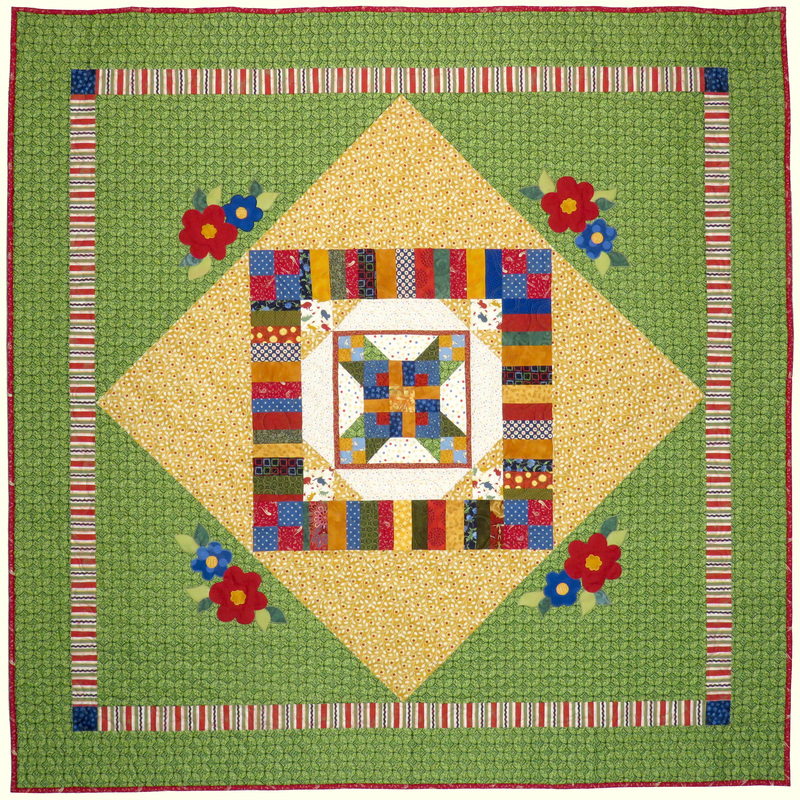 The first thing to remember is that quilting is supposed to be rewarding and positive, not stressful and upsetting. If you look at a project and a black cloud appears above it, it might be time to make another decision. It doesn’t matter what resources already went into it. It’s too late to change that. What matters is what resources you put into it now, including time, energy, and material. You have choices. 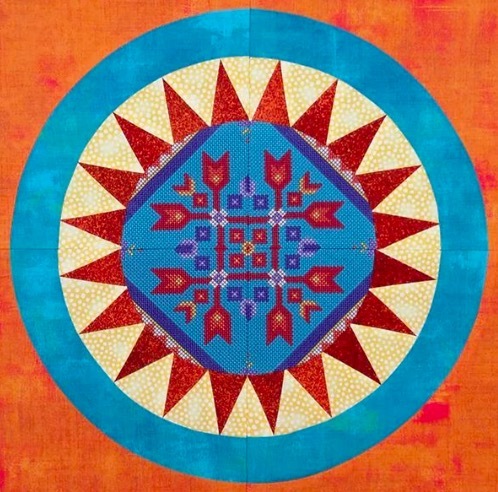 One choice is to make a quilt of a different design than originally planned. What you do might depend on how much you have done. Do you have some blocks made? Can those blocks be assembled into a top, maybe of a smaller size or with a different setting? With sashings if there weren’t any in the original design, without if there were? On point, or with unpieced alternate blocks? 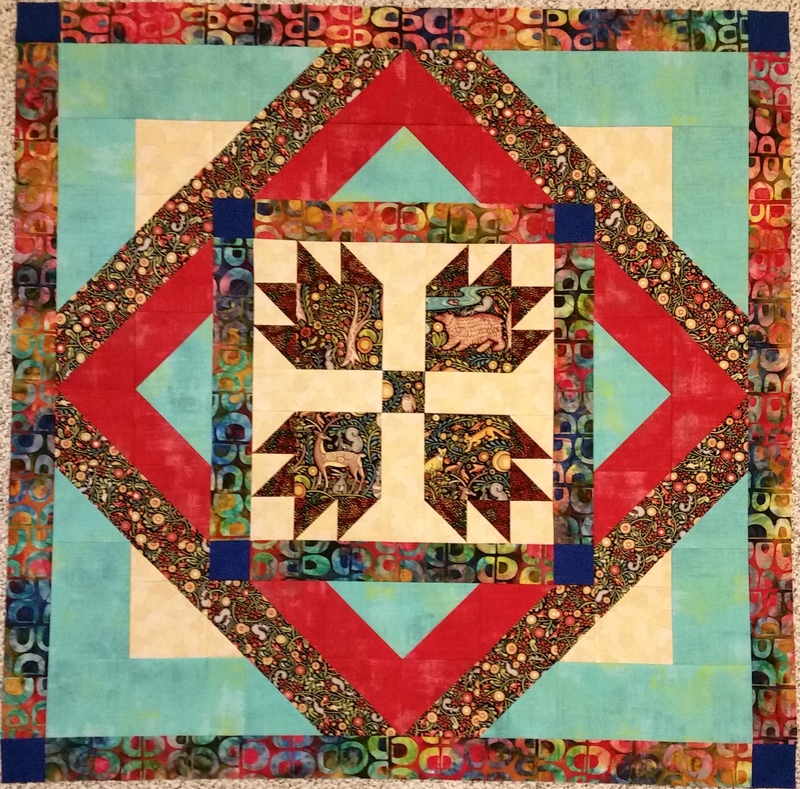 If you imagine your setting as a big 9-patch, you only need 4 or 5 pieced blocks, alternated with something else, to create a small quilt. 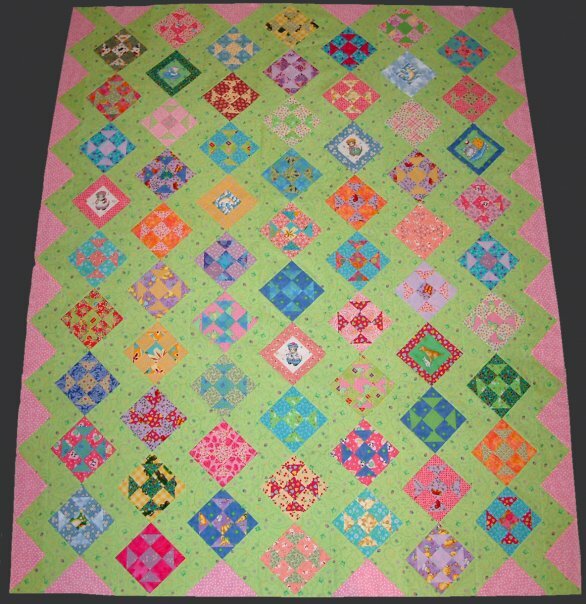 It could be a lap quilt or a baby quilt or a doll quilt, or a table mat. A narrow table runner might need even fewer blocks. Maybe you signed up for an appliqué block of the month, but found you hate appliqué. 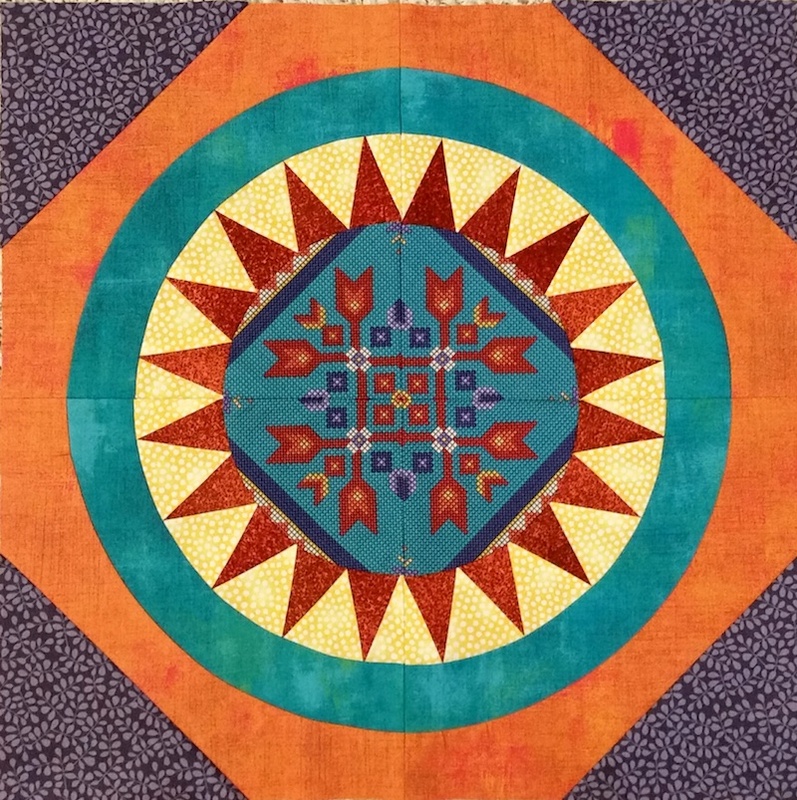 If you have at least one, lovely big block, say 12″ or larger, you could make a medallion quilt with the block as the center. Other options for a small number of blocks include a tote bag, mug rug, or placemats. My guild members make placemats for Meals on Wheels every couple of years, and nursing homes often use small quilts as door decorations for residents. Or you could give all the blocks to someone else. Or use them as practice pieces for your free motion quilting. If you have part of the top already assembled and don’t like where it’s going, try something new. My friend Mary at Zippy Quilts shows some great saves on improv projects she’s done. What if you proceed and make a quilt top, what then? You can finish it and keep it, repurposing the quilt for something else. Make pillow covers or a travel bag, like Carole at From My Carolina Home. Or give the quilt to a friend or relative who would like it, donate it, make a cat bed out of it… Or don’t quilt the top. Donations often are appreciated at your real-world guild. My guild finishes a lot of unquilted tops for donations to local organizations. 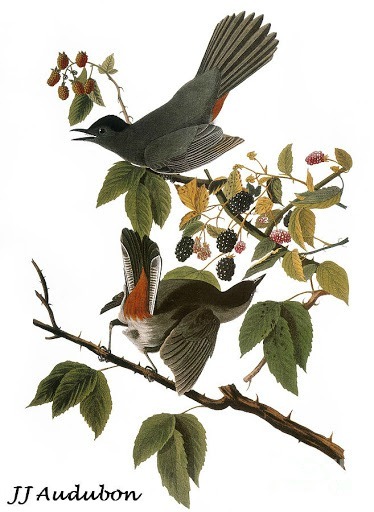 And once a year or so, we hold a fund-raiser auction. My friend Karen bought a beautiful quilt top at the January auction. She’s already quilted and bound it. Now she’ll give it back to the guild for a community donation quilt. If you don’t have blocks or parts made, but simply have a pattern and fabric pulled together, take it all apart. Restash the fabric if you want. Or if the fabric gives you bad memories or no longer meets your quality standards, give it away, too. Finishing UFOs does not require making a quilt. Finishing can mean throwing them away or passing them on. You can put them in the burn bin, you can wash the car with rags made from them. Finishing means declaring you are DONE with that project. Then it is NOT a UFO, it is a FO, Finished Object. DONE. The most important thing to remember with UFOs is there is NO ONE who gets to decide how they are finished or disposed of, except you. If you don’t want to finish it, don’t. Life is too short to spend it on stuff (like this) you don’t want to do. If you don’t make the quilt, no one will die and no one will go to jail. NO bad thing will happen. Here is my one UFO. Yes, one. 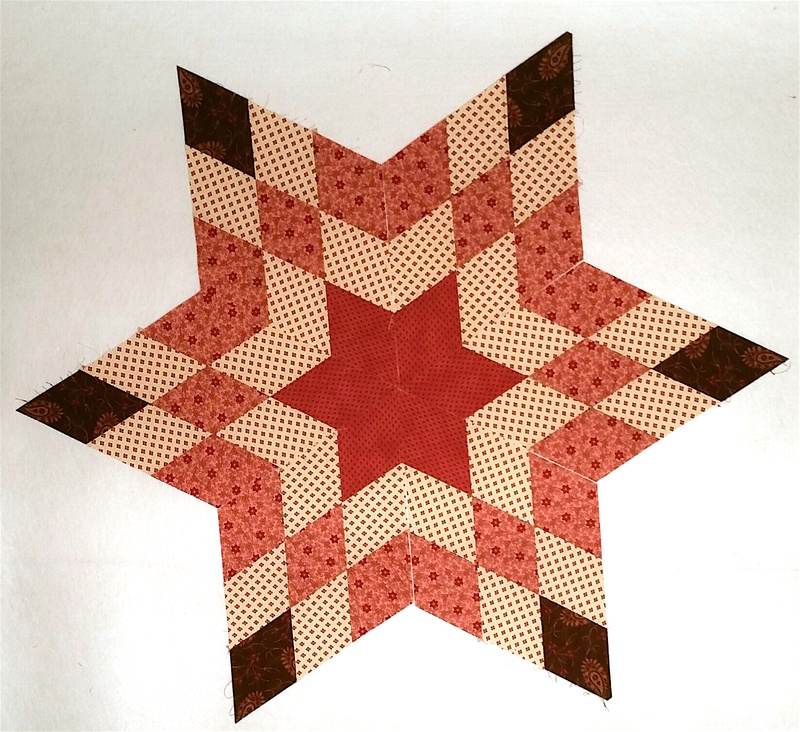 This one got stuck because I didn’t know how to set and border the 6-pointed star. Now as I look at it, I don’t love it, or the idea, as much as I did when I started it. I’m not ready to abandon it, but I probably won’t hurry to finish it, either. Tell me about your UFOs. What stops you from finishing? And how do you get them going again? 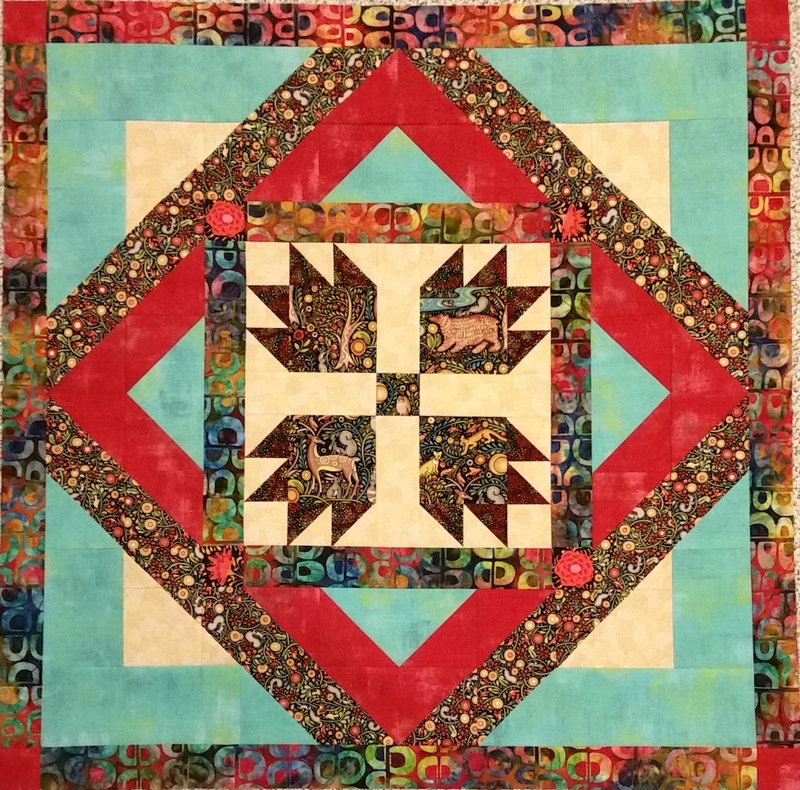 This entry was posted in Creativity, Quilting and tagged Priorities, Progress, Sharyn Craig, Solving problems, UFO on November 10, 2017 by Melanie McNeil.